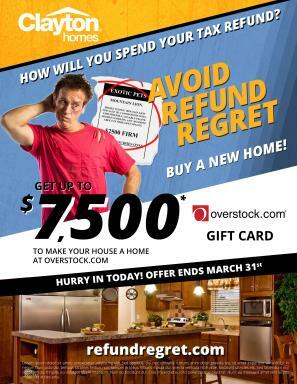 Purchase a Clayton Home and you can get up to $7,500 in Overstock.com™ gift cards! 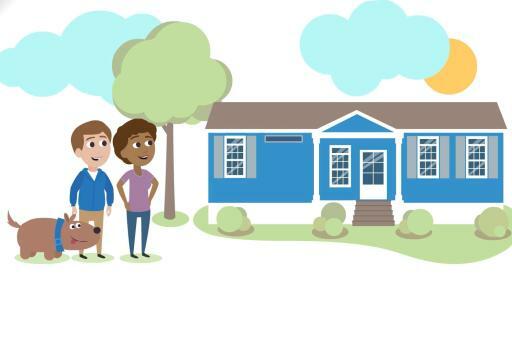 It’s time to move into your new dream home and enjoy life. 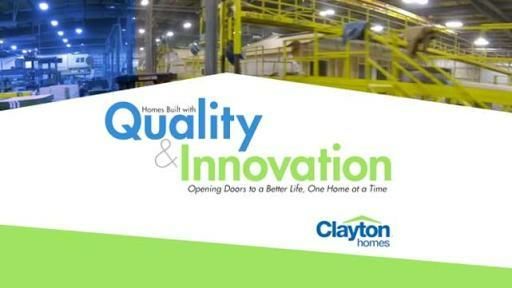  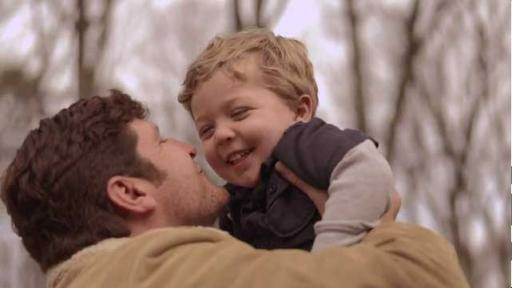 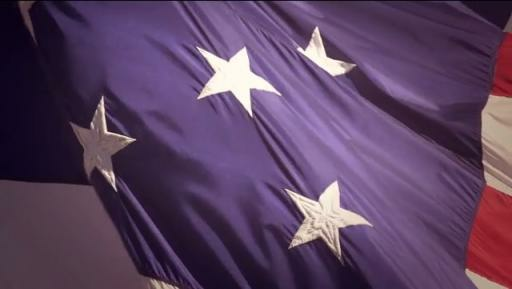 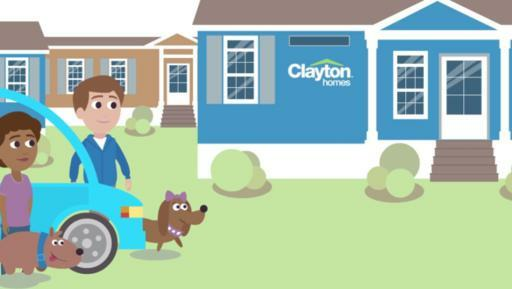 Discover the story behind Clayton Homes. 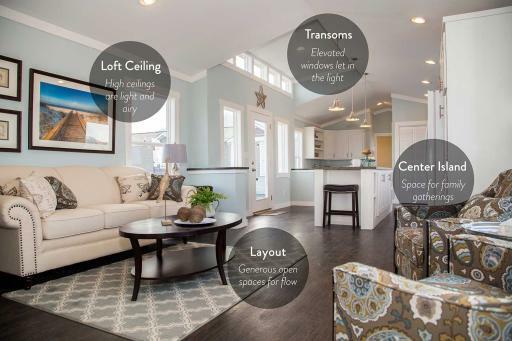 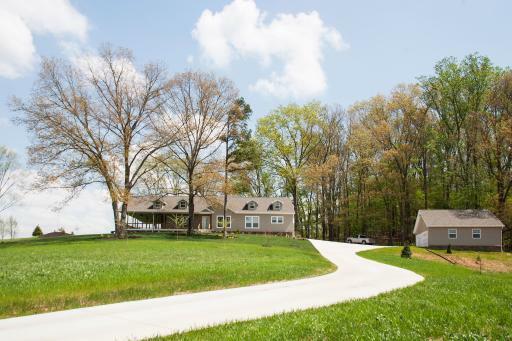 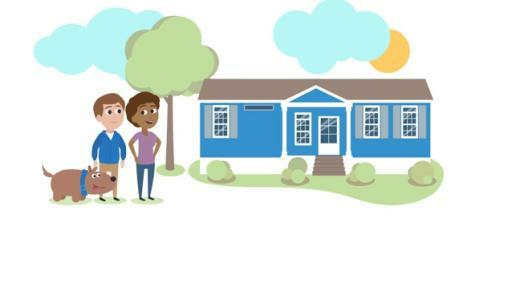 Learn about what all goes into building, buying and living in a Clayton Home. 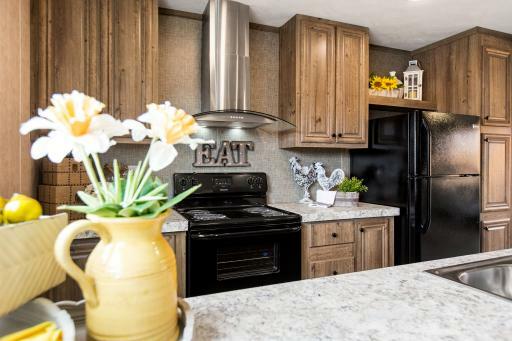 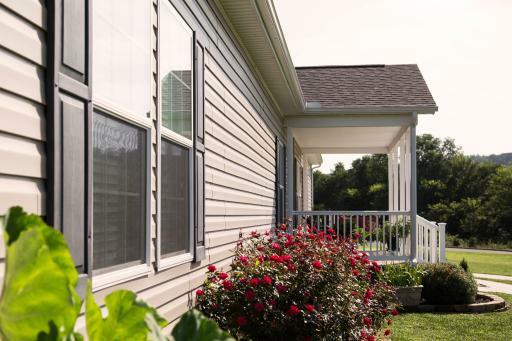 A 4-bedroom, 2-bath home with upgraded features and appliances as well a the Energy Smart Home upgrade. 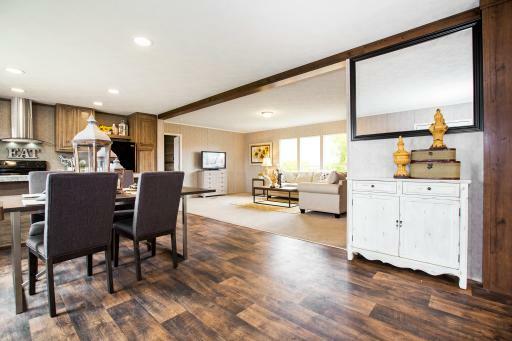 The spacious dining room in The Breeze II allows homeowners to entertain both small gatherings and large parties. 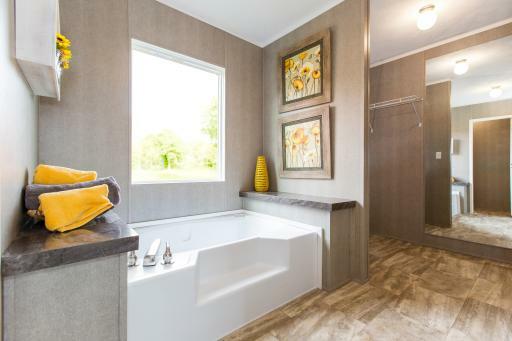 Owners of The Breeze II can give themselves the spa treatment at home in the large master bathroom. 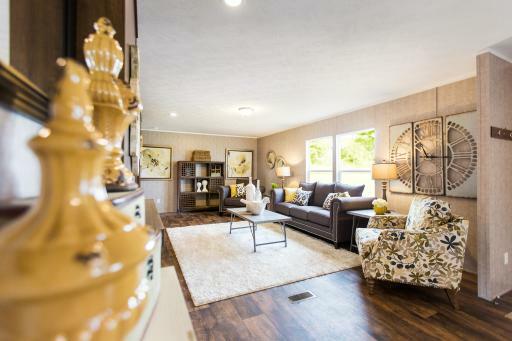 There’s plenty of room to have guests over to watch the big game in The Breeze II’s spacious living room area. 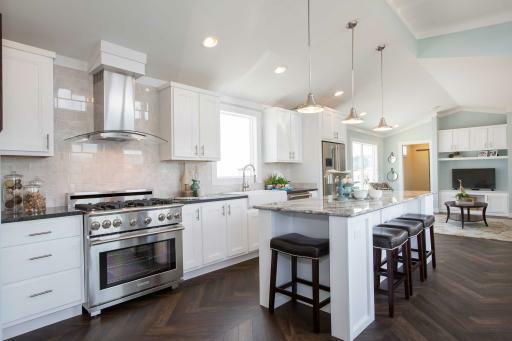 Whether it’s a dinner party or a family holiday gathering, these kitchen appliances make the job so much easier. 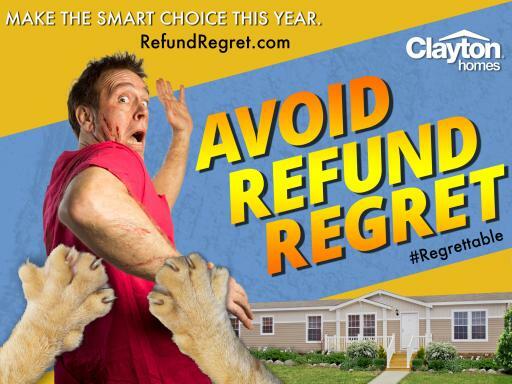 Make the smart choice and get the most out of your refund this tax season. 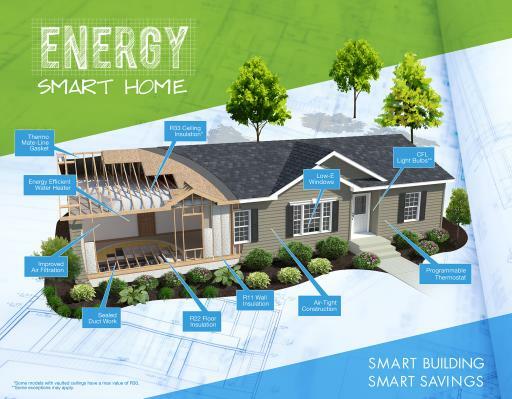 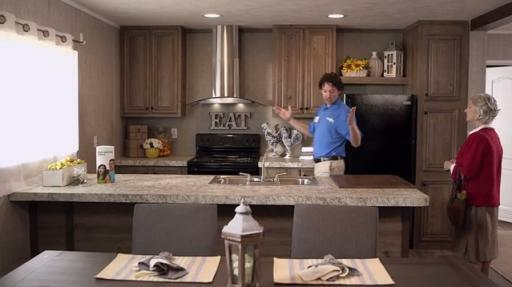 The Energy Smart Home doesn’t sacrifice style for utility savings. 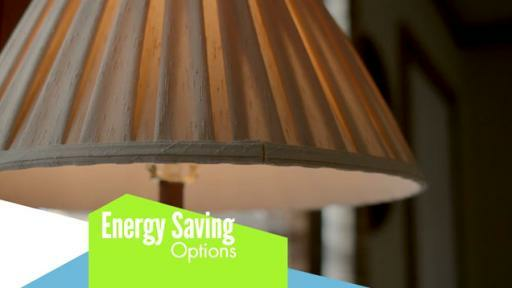 Low-E windows and advanced insulation save money by keeping the temperature of your home regulated. 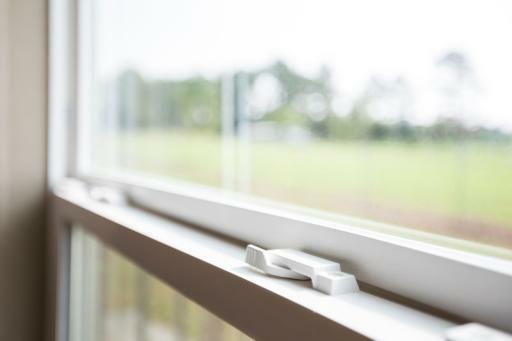 Low-E windows block UV rays & help keep conditioned air in. 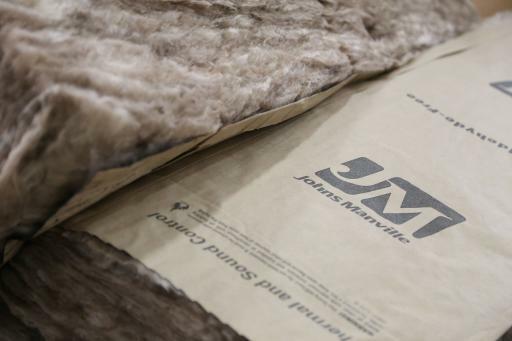 Top-quality insulation keeps the heat out during summer and in during winter. 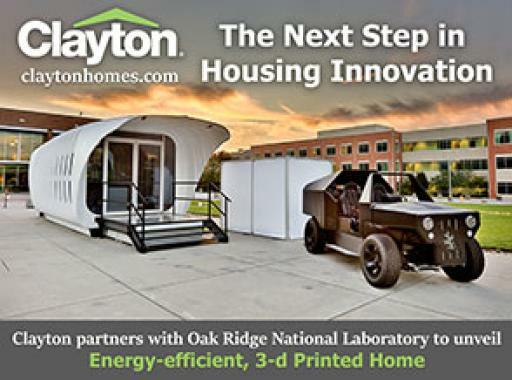 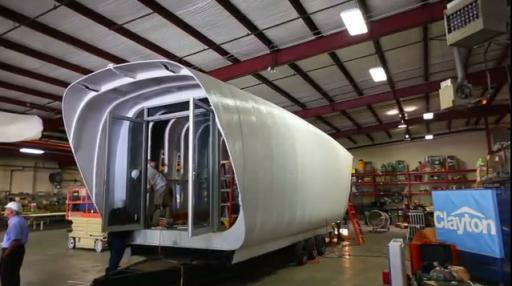 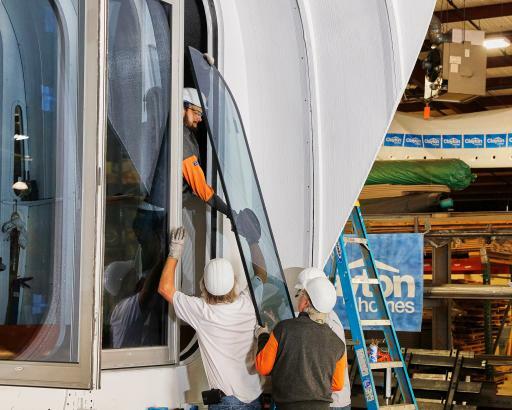 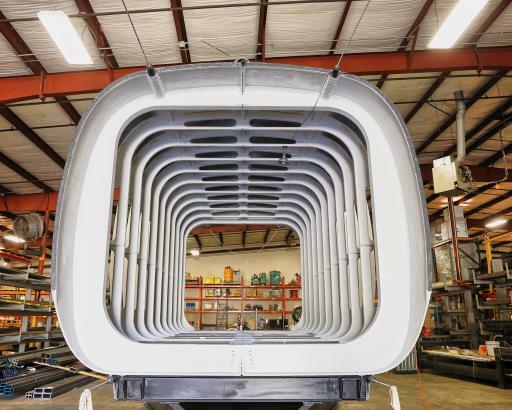 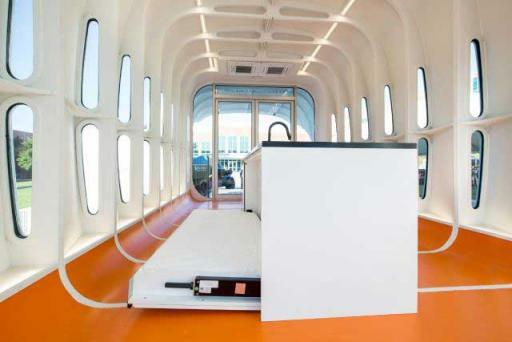 The AMIE concept home uses 3-D printing technology to create a new prototype, photo by ORNL. 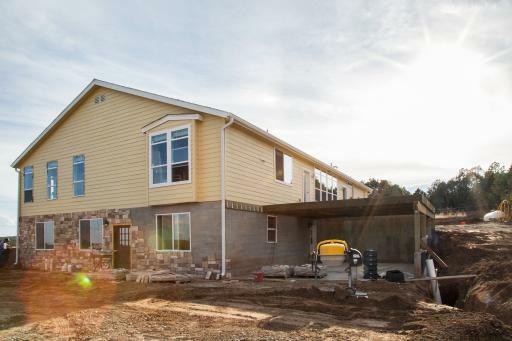 A look inside the AMIE concept home, photo by ORNL. 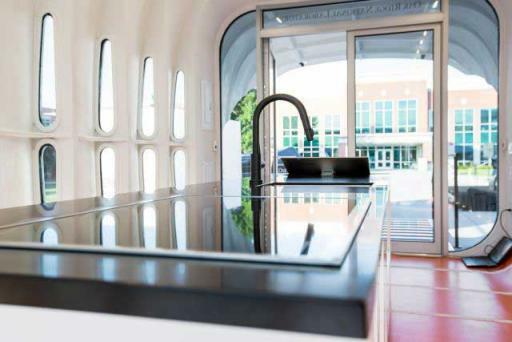 The AMIE home was equipped with a GE smart kitchen, photo by ORNL. 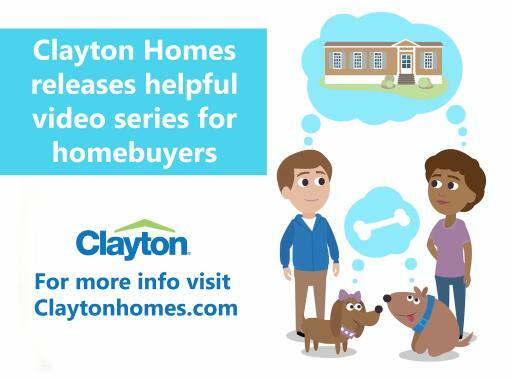 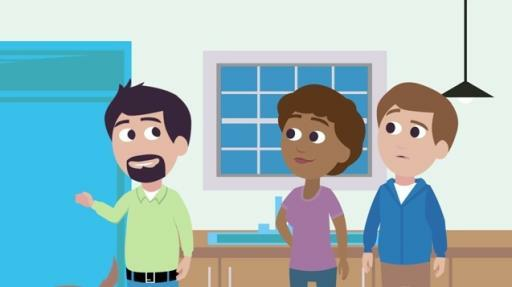 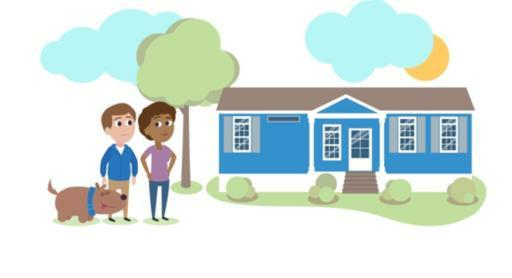 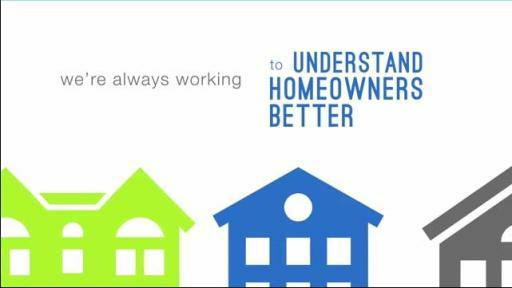 Clayton’s video series helps take the mystery out of the homebuying process. 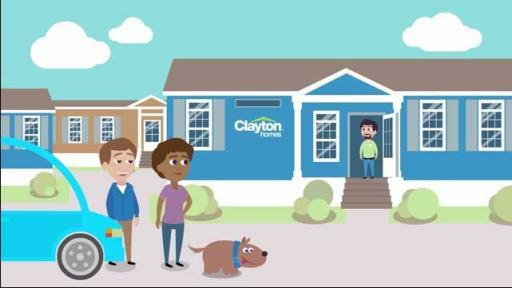 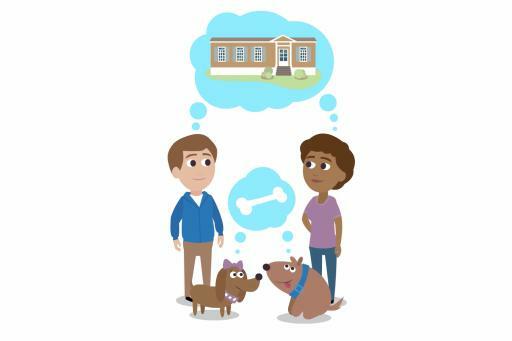 Finding your dream home is easier than you think with Clayton. 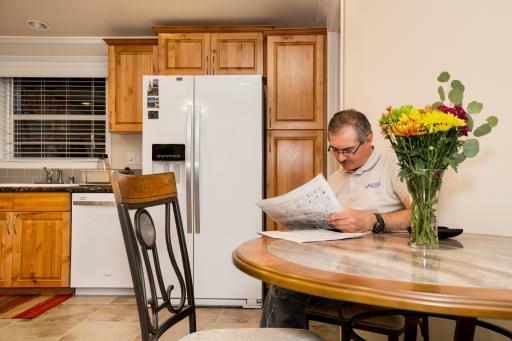 John Broadbooks reads the newspaper in his new modular home from Clayton. Clayton’s homes were featured on two episodes of Breakneck Builds. 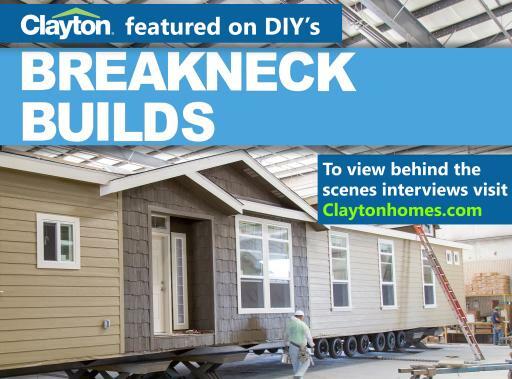 The Linn’s home that was built on Breakneck Builds was constructed at Clayton’s Karsten Homes facility in Albuquerque, N.M. 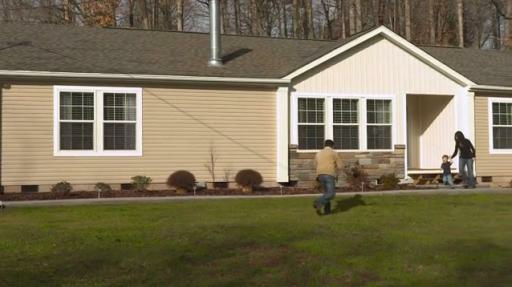 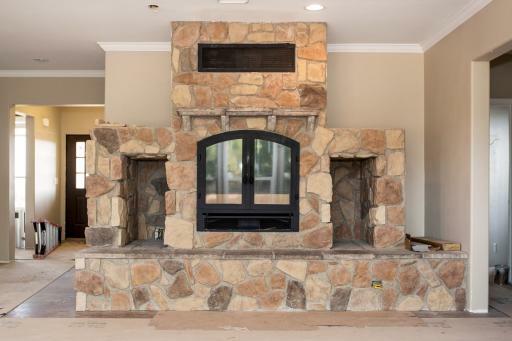 The Linn family’s new modular home, completed on Breakneck Builds, features a large fireplace to keep the room cozy. 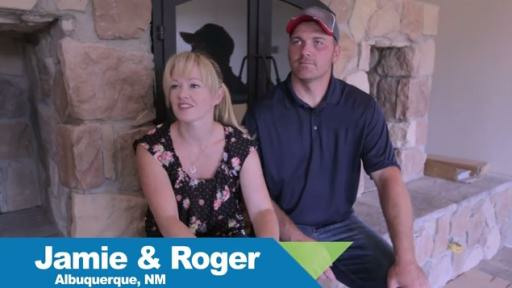 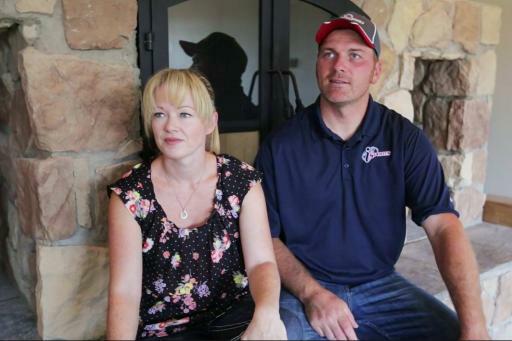 The Linn family sits in their new home as they are interviewed by Clayton for the exclusive video series. 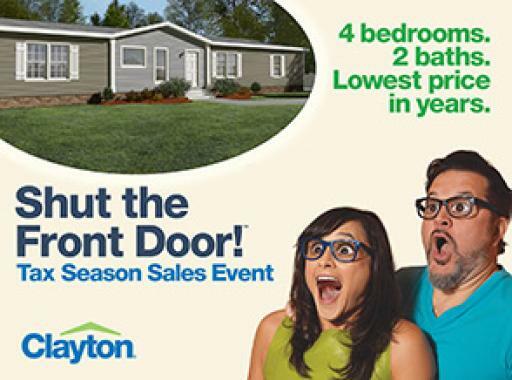 MARYVILLE, Tenn., Jan. 5, 2016 / PR Newswire / — Clayton Homes, one of America's largest builders and retailers of manufactured and modular homes, today announced its Shut the Front Door promotion, an event for potential homebuyers looking to get the most from their tax return this year. 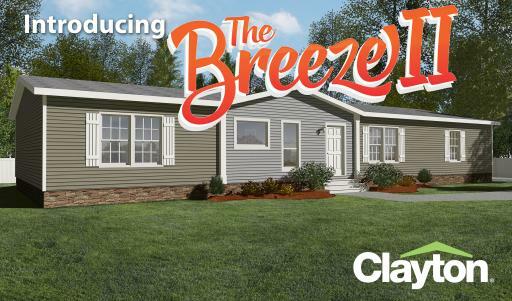 From Jan. 1 through March 31, Clayton is offering its popular The Breeze II model at the discounted price of $69,995*.  This special price will be available at most retailers. 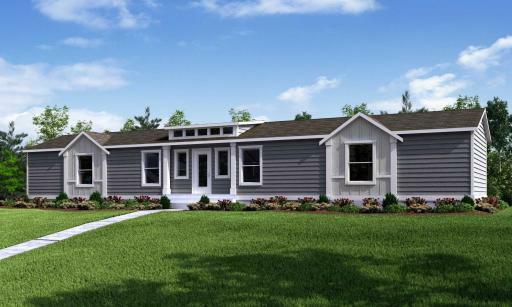 At just over 2,000 square feet, with four bedrooms and two bathrooms, The Breeze II is a spacious home with modern, beautiful features. 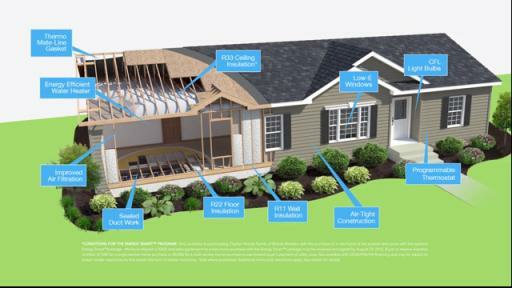 Homebuyers can also select the optional Energy Smart Home upgrade package, allowing its owners to save money on their monthly utilities.